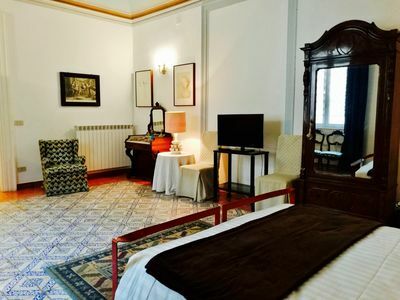 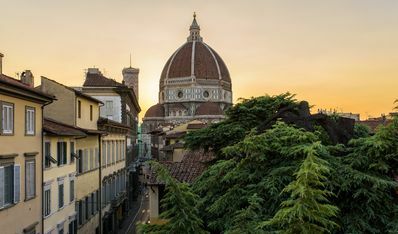 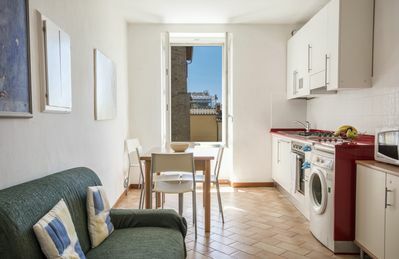 Our cozy apartment is located in the heart of the city, in a quiet area and a few steps from Piazza del Campo and the Duomo. 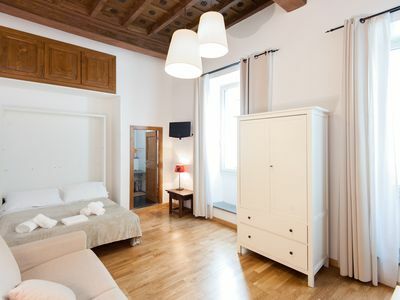 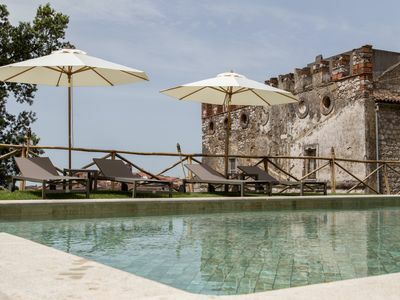 Housed in a period residence, with a lift characterized by frescoed ceilings and ancient rafters. 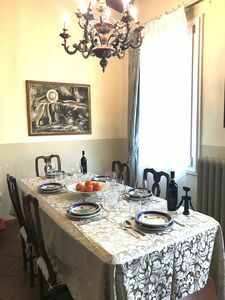 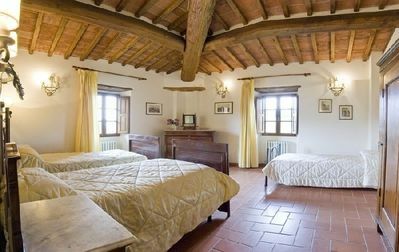 The apartment is located on the third floor inside a period residence of the late '700, in the heart of the historic center of Siena. 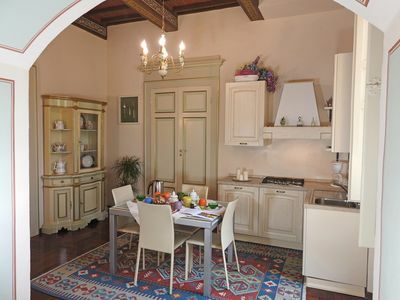 The apartment, about 80 meters, is composed of a large and bright living room with sofa, dining table and kitchen. 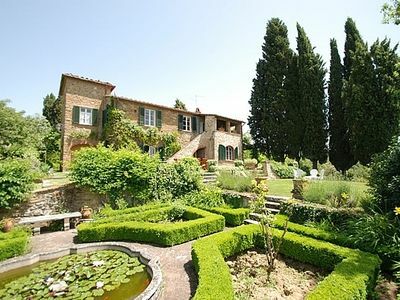 There are three bedrooms, two doubles and one with a French bed, a bathroom with a window and a large shower. 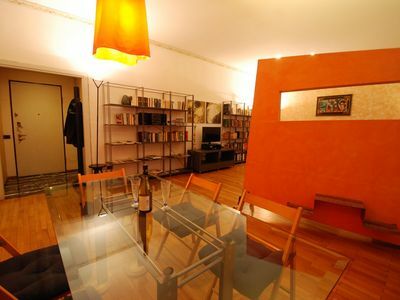 The apartment can comfortably accommodate 5 people. 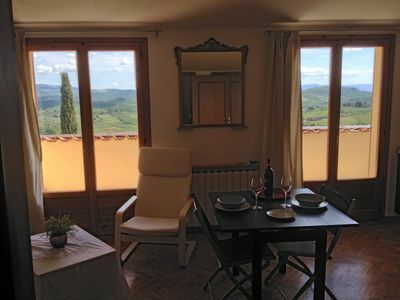 At about 200 meters you will meet the wonderful Piazza del Campo where you can taste, seated in one of the many local, our famous wines and typical Tuscan products ... Siena Cathedral is about 10 minutes walk as well as the Basilica of St. Francis and the church of St. Dominic. 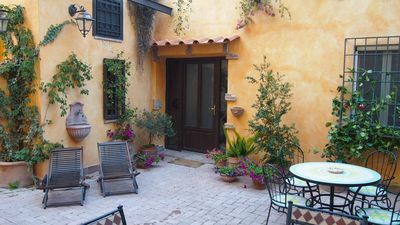 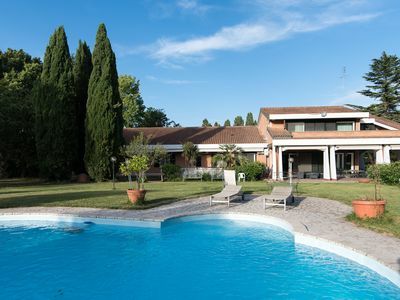 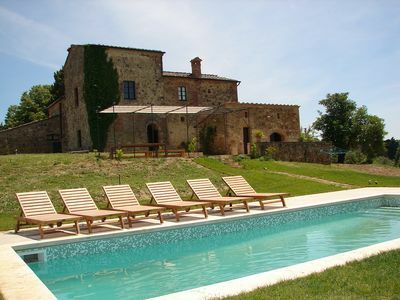 4BR Villa near Rome and Beaches on 16 Acre Estate with Pool/New AC!!!!! 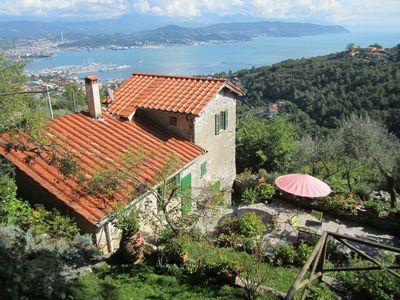 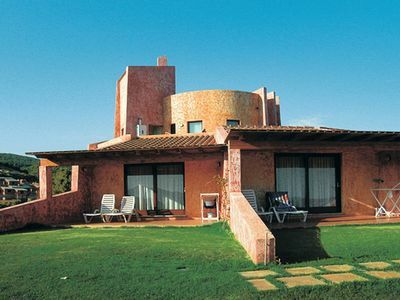 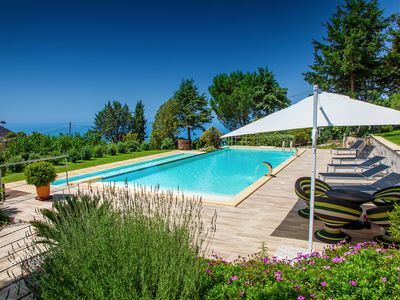 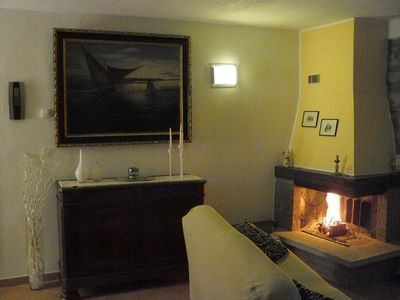 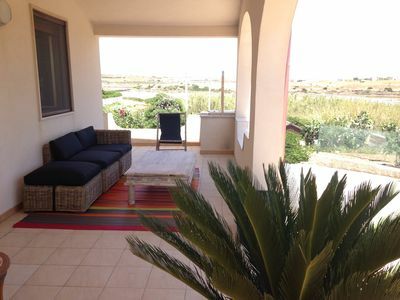 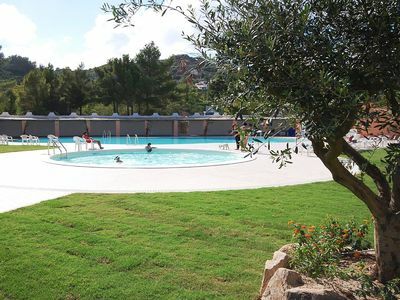 Villa 70 m. from the beach, garden, pets welcome!